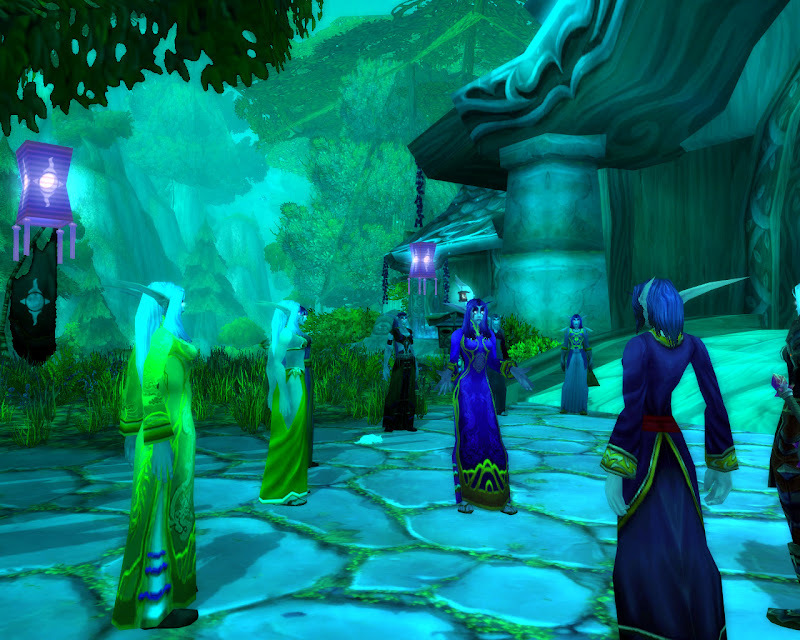 Once again, the Shari'Adune are hosting a celebration in light of the Lunar Festival. Even in these troubled times, we must remember to honour the ancients. Some do so by visiting sacred grounds and groves, others by shooting fireworks into the air. The Shari’Adune likes a mixture of both, and more! Tales of forgotten times, fireworks, the specially brewed Moonglow and a variety of Elven dishes are all a part of the Shari’Adune’s Lunar Festival celebration! 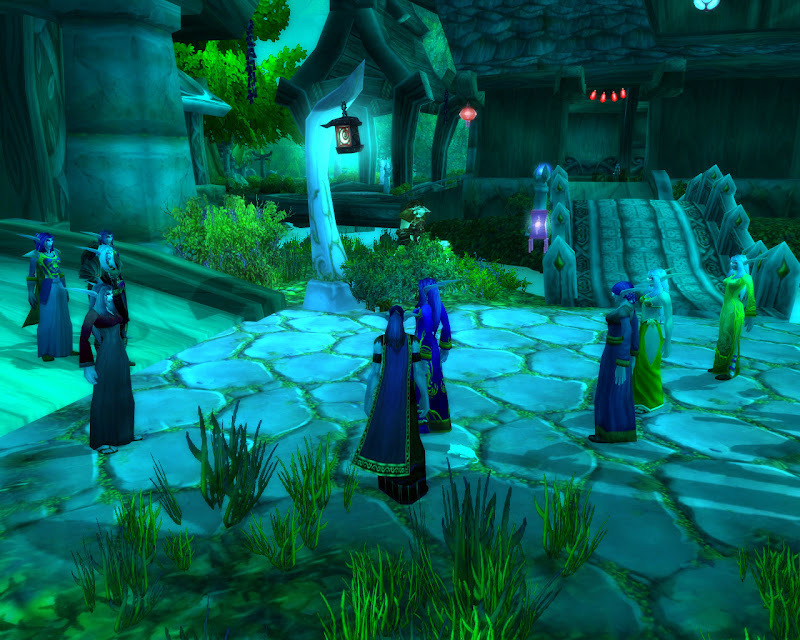 All members of the Alliance are welcome. 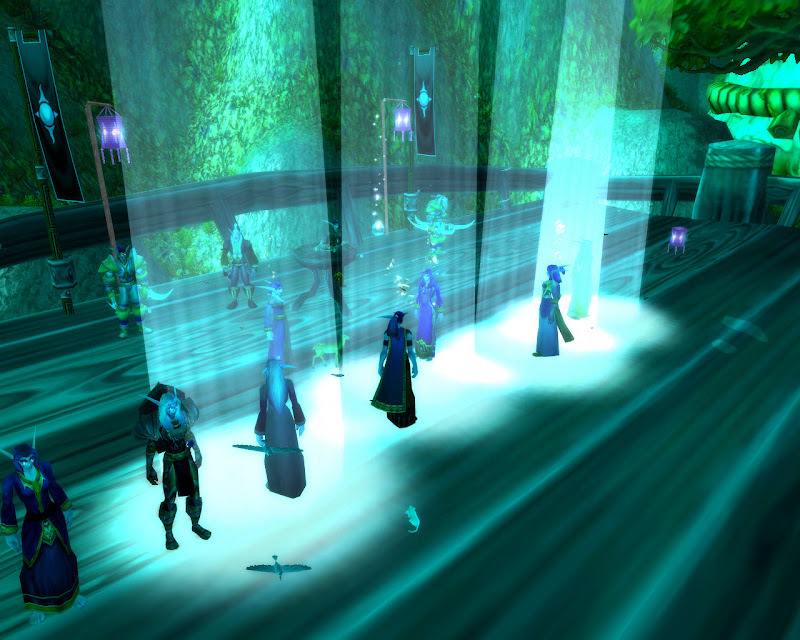 Bring your friends along, and join the Shari'Adune in this most special of events. Contact Syathin Silverbow or Anedill Rilynn'thal for more information. Please come dressed in bright and elegant attire! Sorry Hordies! OOC we would love to have you join us, but IC it’s just not possible. 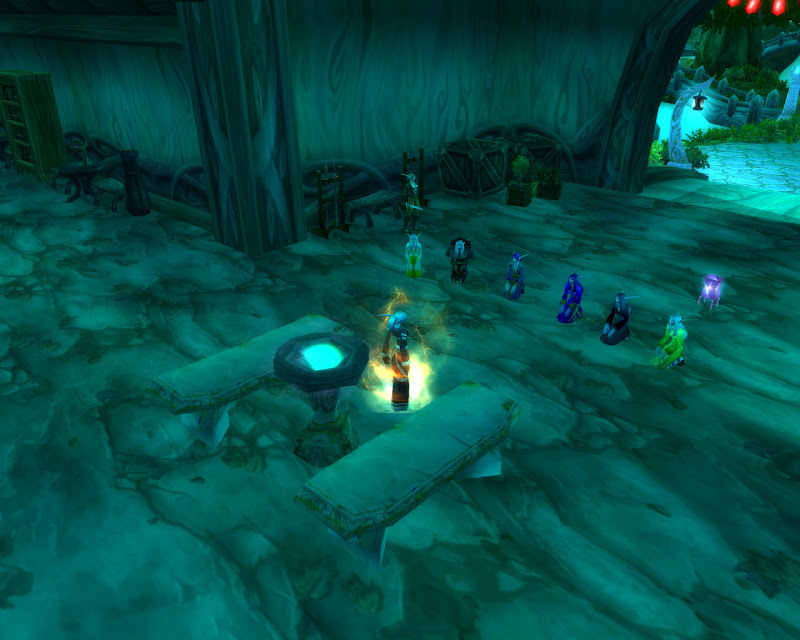 Our guild-members really really hate most of the Horde, so it just wouldn’t make sense. Especially considering everything that’s happened in Ashenvale, Stonetalon and Darkshore recently. It's also noteworthy that Death Knights will not receive a particularly warm welcome but, of course, you are more than welcome to come. 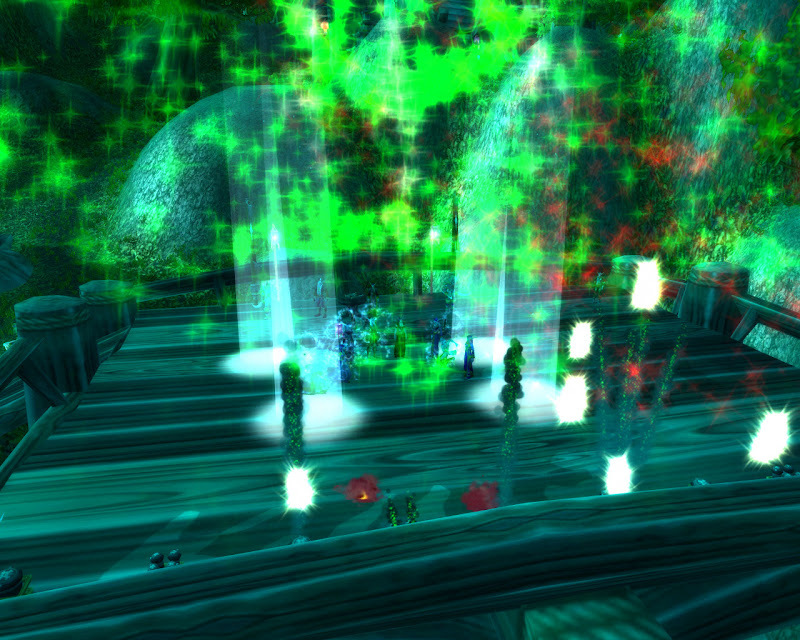 Moonglade can be very crowded during this time of year. 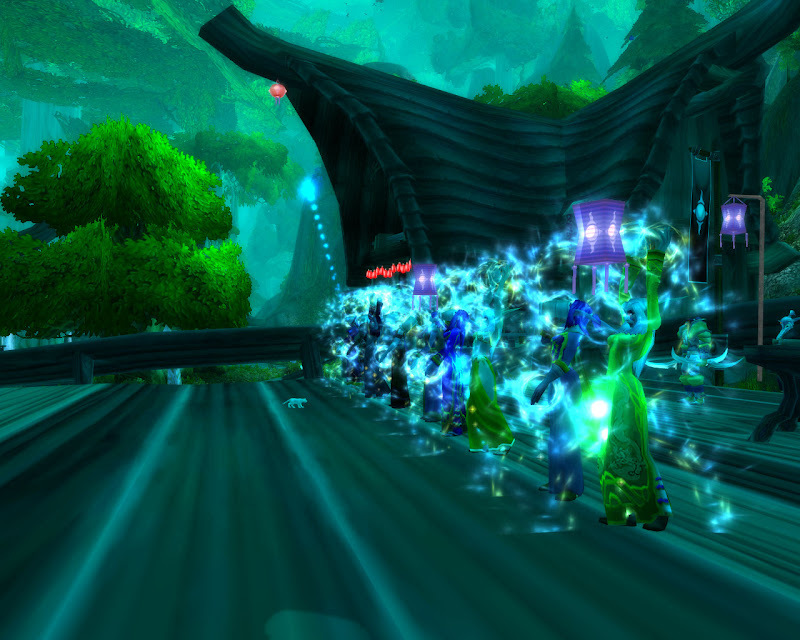 You’ll see people rushing to get their quests done, finding groups for Omen, PvPing with each other, or generally running around being insane. We have chosen a building which hopefully won’t be interrupted too much by all of this, but disruptions may happen nonetheless. 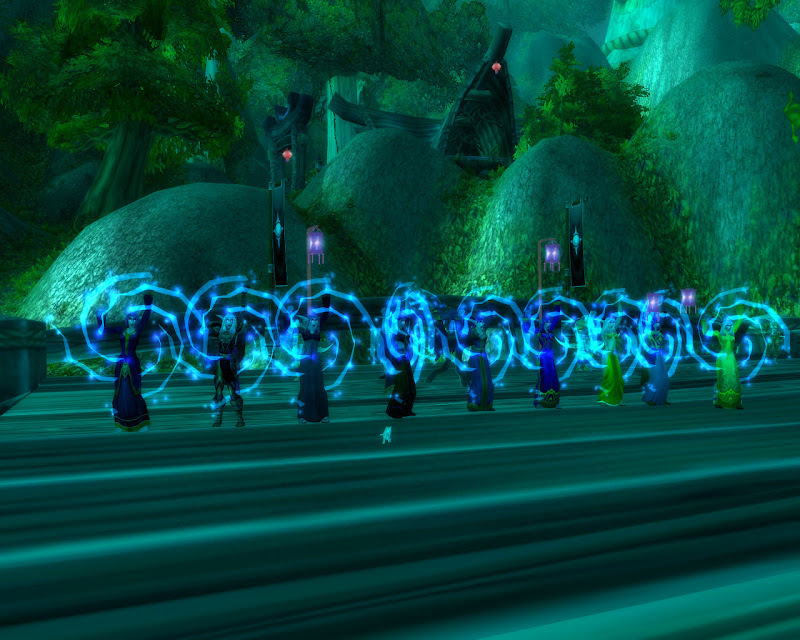 Try to ignore them, and most importantly don’t flag yourself for PvP! 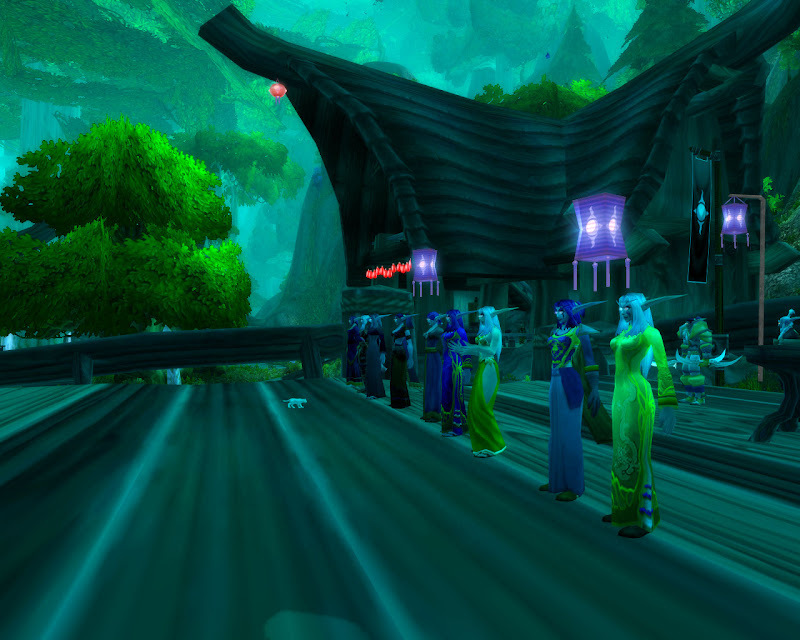 As this is an important festival to Night Elves there is a bit of a dress code for this event. Please don't come semi-naked or dressed in full battlegear, something in between would be nice. We can help you get hold of a nice outfit.